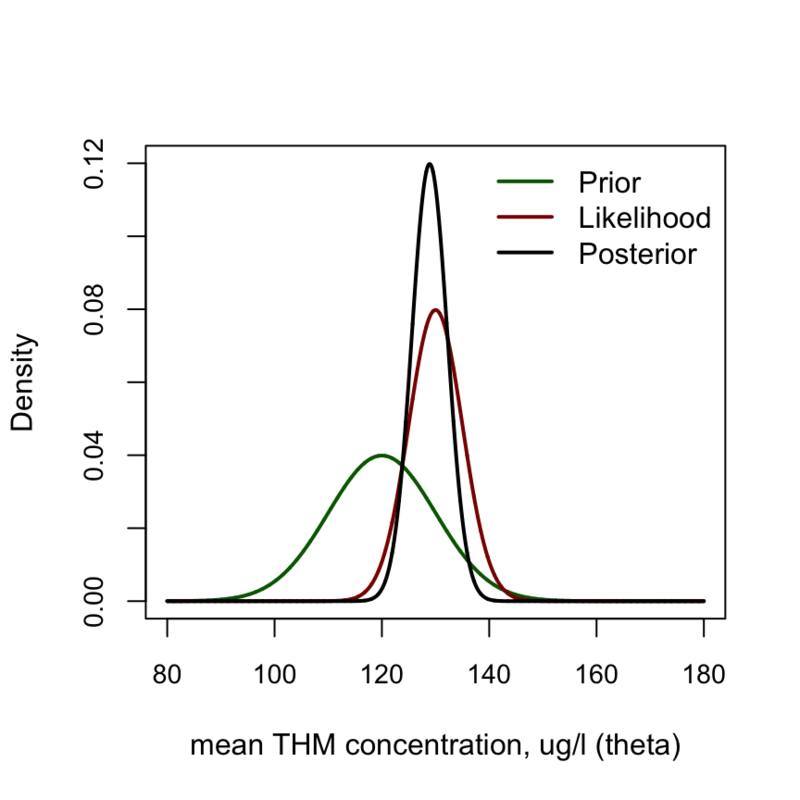 圖 82.3: Plot of the MCMC chain of the parameter, Drug example. 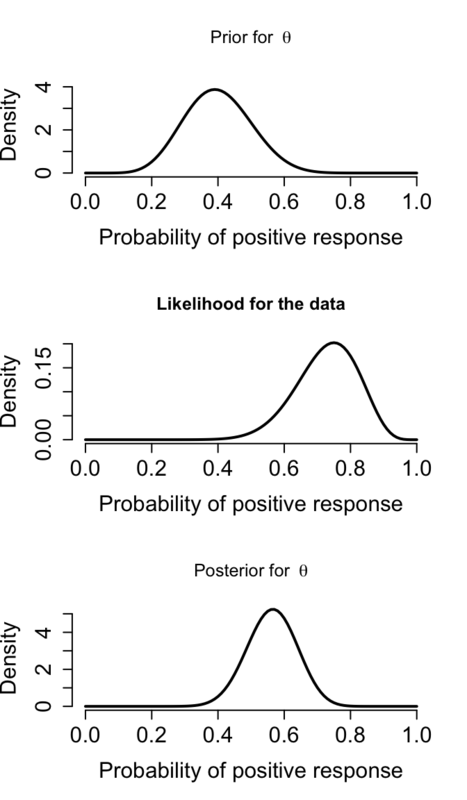 圖 82.4: PDF of Prior, likelihood and posterior for THM example. 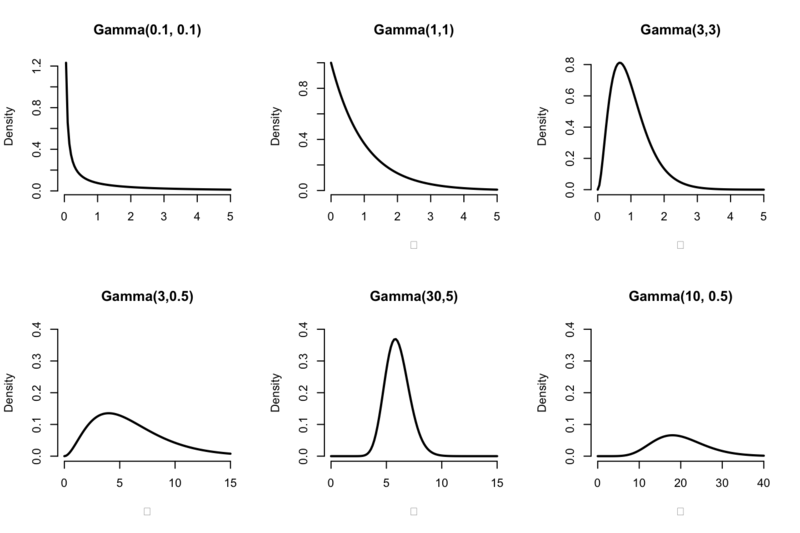 表 82.1: Examples of conjugate distributions and likelihood. 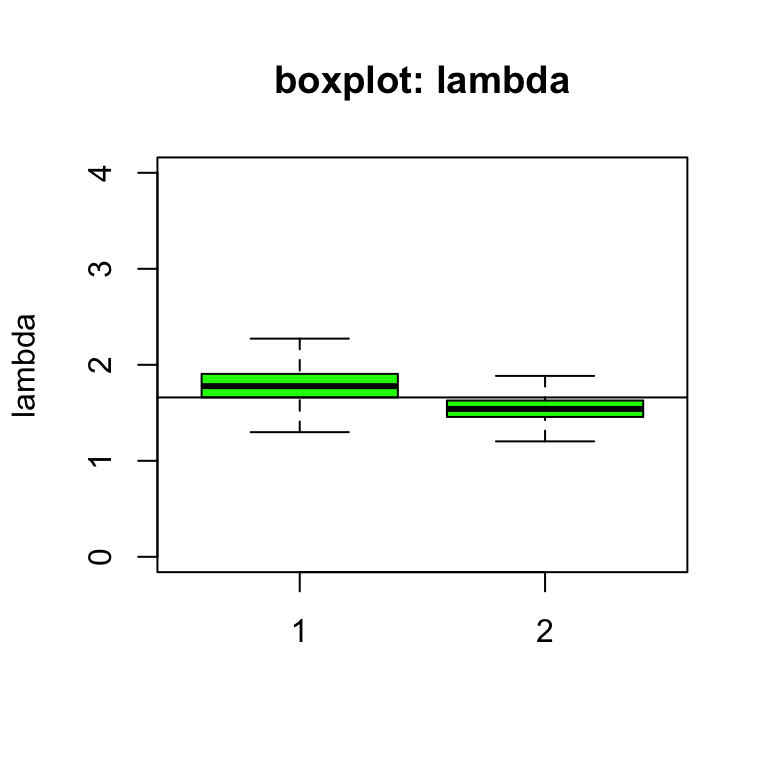 圖 82.7: Box plots of relative risk (lambda) of leukaemia under different priors (vague = 1, informative = 2). 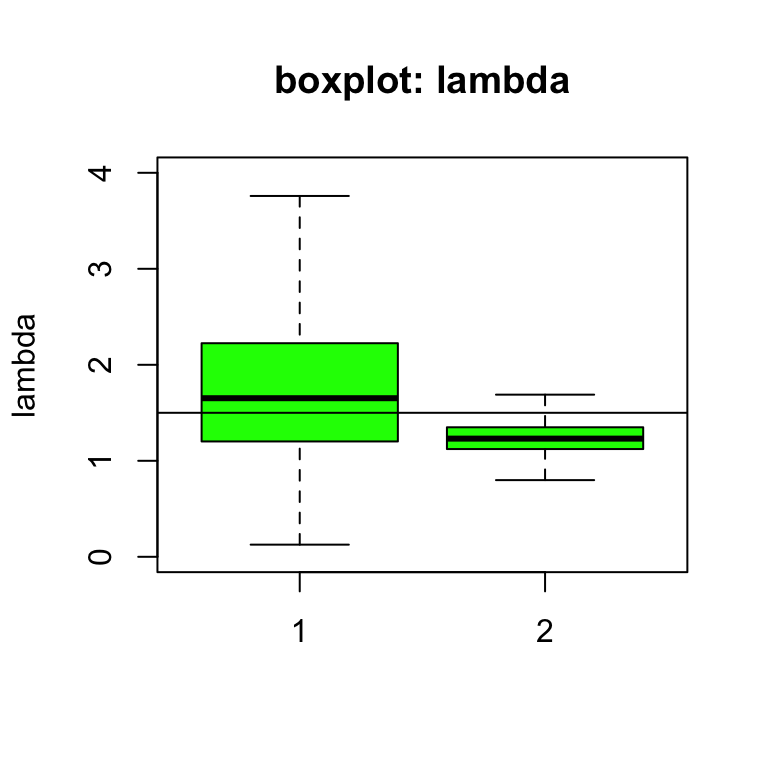 圖 82.8: Box plots of relative risk (lambda) of leukaemia under different priors (vague = 1, informative = 2) with more observations.